HWYL! 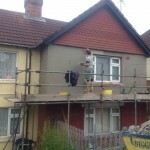 Are you looking for a plasterer in Cardiff that can handle any plastering job no matter what size? 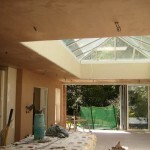 Hayden Plasterers is the go-to plastering contractor for any job, domestic or commercial. We have the most qualified plastering contractors ready and willing to take on your job and give you the professional plaster that you need to make your building look great. Importance of offering a friendly service. We emphasise the importance of offering a friendly service. We offer out a number of differing invoicing plans to cater for the smaller, medium & larger business size. With our domestic arm of the business we offer great deals to you so that your home looks the best, if not better. 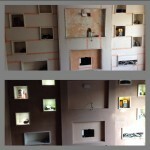 Our Plasterers Cardiff can aid with the design and installation of your project. There is no risk in giving us a call or shooting an email, so if you need a plasterer in Cardiff, give us a ring and we will get to work on a free quote for your job today! 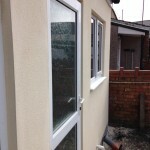 Using the High-Quality Plasterers in Cardiff, You Need! There is nothing more essential to your home or businesses’ plaster than for the plastering contractor to use the plastering tools and supplies that do more than just get the job done. Hayden Plasterers uses the highest quality plastering supplies for all of the plaster work that we do in Cardiff which is why our customers always love the end result. The best plaster is a combination of high-quality material and the expert work of an experienced plasterer. These two elements combine to give you the finest wall plaster possible and both are available when you choose Hayden Plasterers for your plastering needs. You can always guarantee that we will use the finest plastering supplies to give you the product that you deserve. The truth is, all of our plastering contractors are such professionals, that they would never work with lower quality plaster materials. They are focused on providing each of our customers with the finest plaster repair or installation and they can only do that with the highest quality plaster mouldings and supplies. 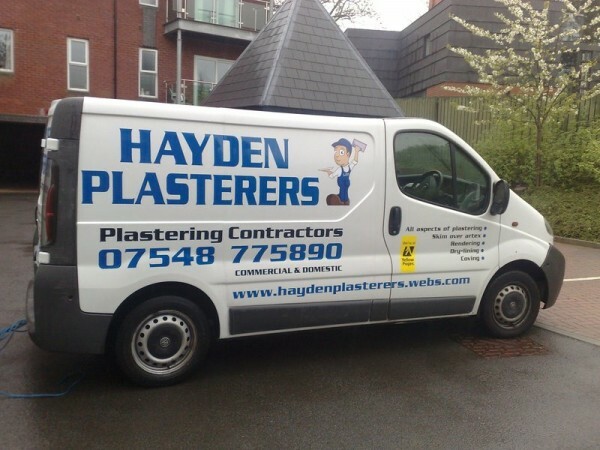 So be sure to give the fine team at Hayden Plasterers a call when you are in need of a superb wall plaster or a repair on plaster ceiling in the Cardiff area! Have you been in a search for a plasterer that understands how to approach a smaller domestic plaster project? It can feel like a falling down the rabbit hole to continuously try and only find plastering contractors that work on commercial and large projects. 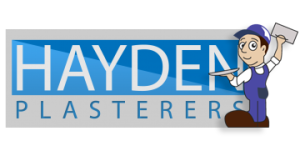 The team at Hayden Plasterers are here to give you the high-end plaster services that you need for your home. Our domestic plastering contractors work with homes of every size to make sure that you get a quality and professional plaster at a price that works for you. Never worry about searching in the dark through plastering companies that are no help at all for your domestic plaster wall repair or other plastering projects. You have a trusted hand that has seen it all when you give a call to Hayden Plasterers. We have worked with homes of all shapes and sizes on their wall and ceiling plaster and all of them would tell you the same thing, that it was a great experience! One of the biggest marketing tools that our small, homegrown business has is the referral of our fantastic clients, so you know that we will give you the individual attention your plaster needs. Each project that we take on becomes our highest priority. There is nothing better than seeing the smiles on satisfied clients’ faces, so we do everything we can to make your plaster project a pleasure for everyone. All you have to do is give us a call and we will get right to work on providing you a free quote on your plastering needs straight away! 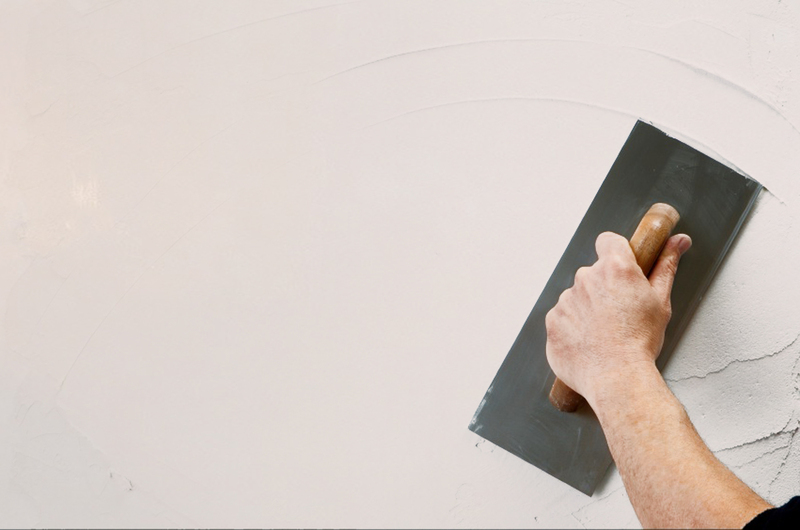 We Have the Right Plasterers for Your Commercial Plastering! As small business owners, we have learned so many things over the last five years. When you choose Hayden Plasterers for your commercial plastering contractor you are getting a team that not only provides great plaster service but great customer service. We know what businesses need, and that is the highest level of productivity and service. That is why so many businesses are choosing Hayden Plasterers for their commercial wall plaster projects. We work quickly and effectively to provide you with an incredible plaster service at a great price and we deliver on a quick schedule! You do not need to fool around with plastering companies that take too long on your plaster walls and keep you waiting. 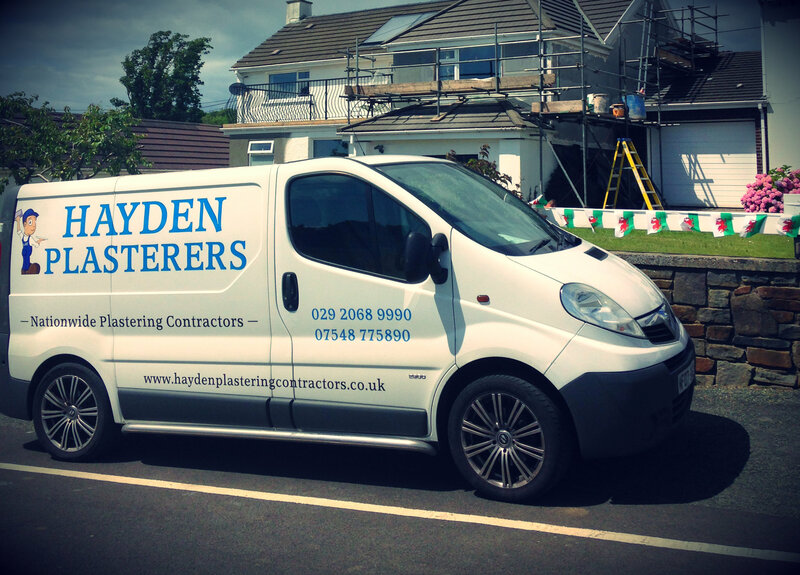 The fine plastering contractors at Hayden Plasterers set deadlines that work for your scheduling and our professionals always get the job done on time. The best part is, this quick turnaround on your work will not take away from the quality of your plaster project. You will still have experts working with the best plastering supplies to give you the plaster repair or installation that you deserve. 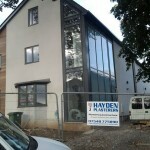 So if your company needs the best plastering contractors for commercial projects in Cardiff and you want the job done right and done quickly, give Hayden Plasterers a call. You can get a free quote today, so there is nothing to lose. Just check in with us about your plaster needs so we can get started! 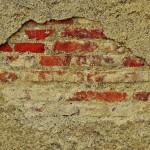 Help with Your Plaster Repair! Has there been an accident that caused damage to your plaster walls? Maybe it is just the normal wear and tear of life that has led you to need a repair for a plaster ceiling. 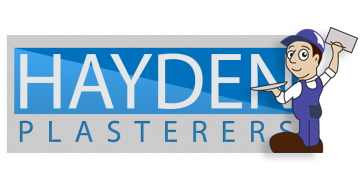 No matter what has led you to the point of needing a plaster repair, no one can do it better or faster than the plastering contractors at Hayden Plasterers. With the highest quality plaster and the experience of our well-trained plasterers, you are certain to get the best plaster repair in Cardiff and your plaster walls or ceiling will seem new again. There are many reasons to find yourself needing a plaster wall repair, but how can you sort through the plastering companies to find one that can handle your specific needs? Luckily for you, Hayden Plasterers are trained and qualified to handle absolutely any plaster repair and we can get your plaster back to pristine condition in no time flat. It is so easy to get lost in the woods when choosing a plaster repair company, but we are here to help. No matter what the situation is with you plaster walls or ceiling, the quality plastering contractors here at Hayden Plasterers will provide you with the repair you need. 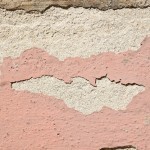 We have seen it all and nothing is beyond the scope of our plaster repair services. So if you are looking for a plaster wall repair in Cardiff and want to get a free quote, give Hayden Plasterers a call today! There are so many things to look for when choosing between plastering companies but we like to think that our fantastic customer service is what separates us from the rest of the pack. You can get the finest plaster services in all of Cardiff, but we also want you to feel appreciated and cared for. Throughout the process, we will give you as much insight into your plaster project as possible. Hayden Plasterers is always looking to provide you with the best plaster prices and we are always transparent with how much our services cost. There are no hidden costs and no unnecessary delays when you choose us as your plastering contractor. From the moment you call, you will get a friendly voice that is going to walk you through your free quote for your plaster work. 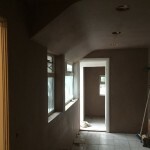 You will be able to ask us any question you might have about what our plastering contractors will need to do to provide you with the final product that you deserve. 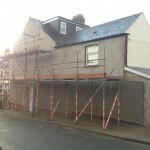 With an in-depth look at exactly what you are getting from your plastering contractor and the friendliest customer service in Cardiff, you will understand exactly how much we care about you. Just ask any of our previous clients. 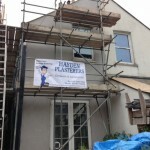 Each of them will let you know that the best plastering contractors and service in Cardiff is right here at Hayden Plasterers. So give us a call today and get a free quote on your plaster project and learn what makes Hayden Plasterers so special!